The United States is reportedly taking steps to give back to Russia two diplomatic compounds it froze back in December. MOSCOW (Sputnik) — The United States is taking steps to give back to Russia two diplomatic compounds it froze back in December on allegations of Moscow’s 2016 election meddling, US media cited its sources as saying. Sources in the know allegedly told the Washington Post the new administration no longer linked the handover of the retreats near New York City and in the state of Maryland to the construction of a new US consulate on a certain parcel of land in St. Petersburg. But the outlet said that before unfreezing the properties Washington would consider such options as scrapping their diplomatic immunity, which would give US police access to the buildings. The compounds were bought by the Soviet government last century. But under the US law, the Office of Foreign Missions can restrict access to such properties. 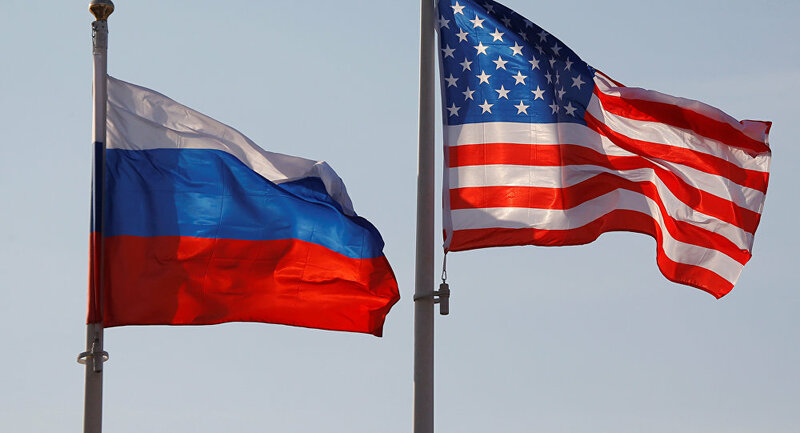 Barack Obama’s administration imposed a series of punitive measures against Russia on December 29, 2016, including barring Russians from entering the compounds and expelling 35 diplomats. Obama said the measures were taken in response to Moscow's alleged interference in the US presidential elections. Russian officials called the allegations absurd.